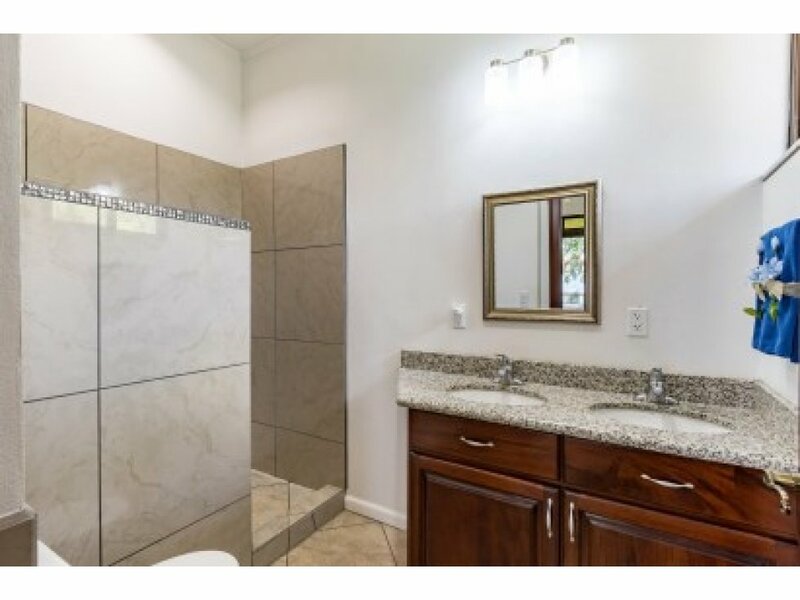 PLEASE CLICK ON THE (+) SIGN IN THE PICTURE SECTION TO SEE THE PHOTOS CORRECTLY. 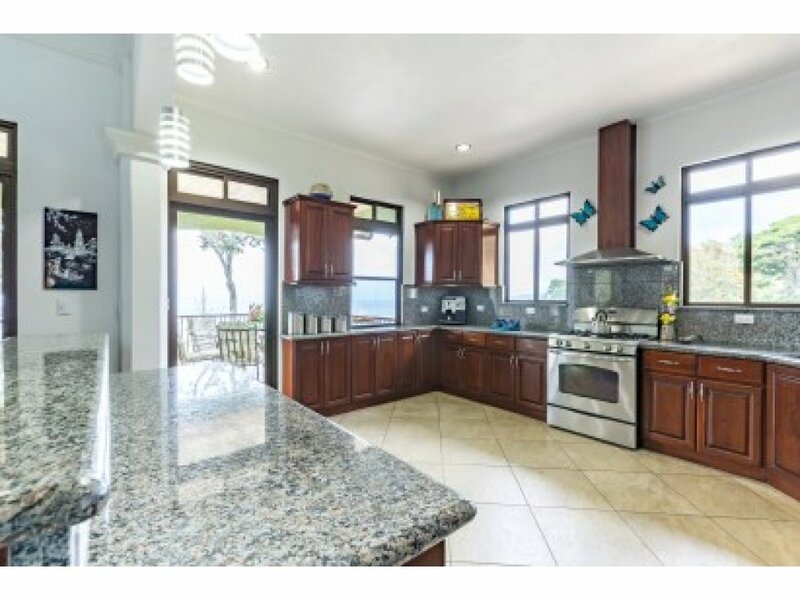 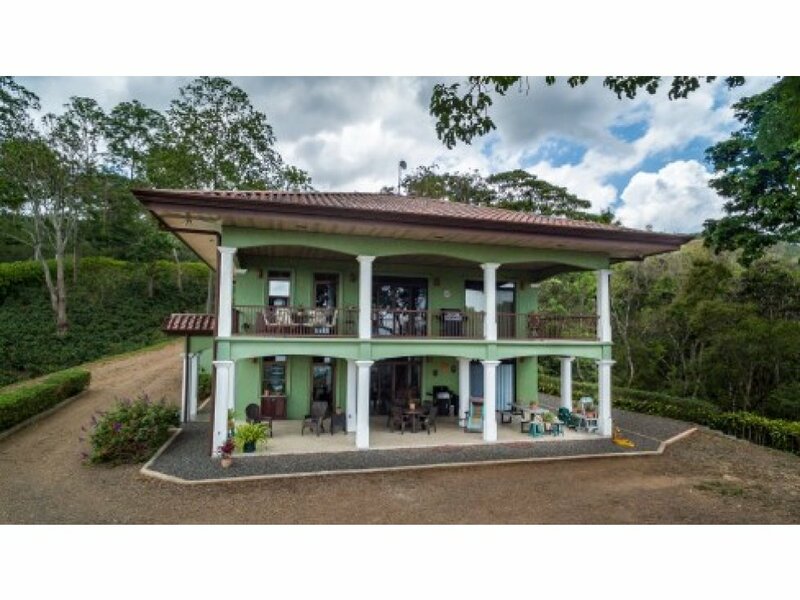 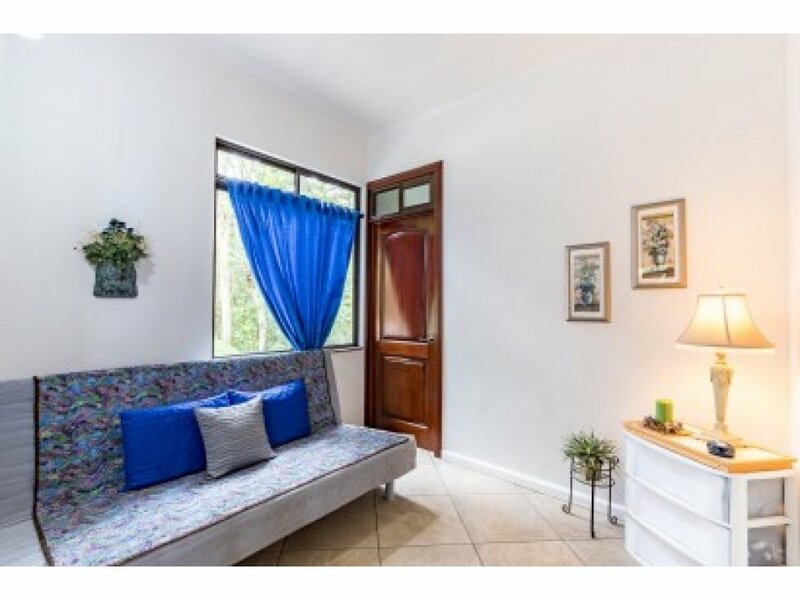 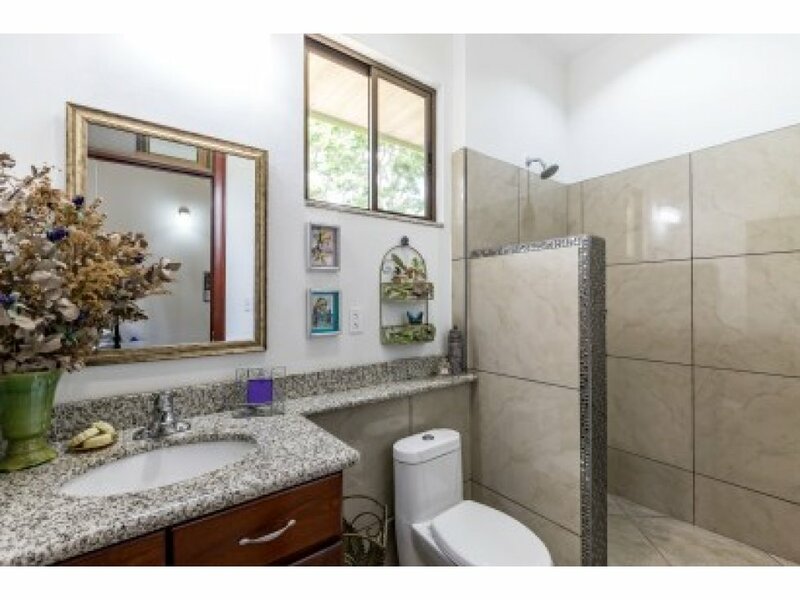 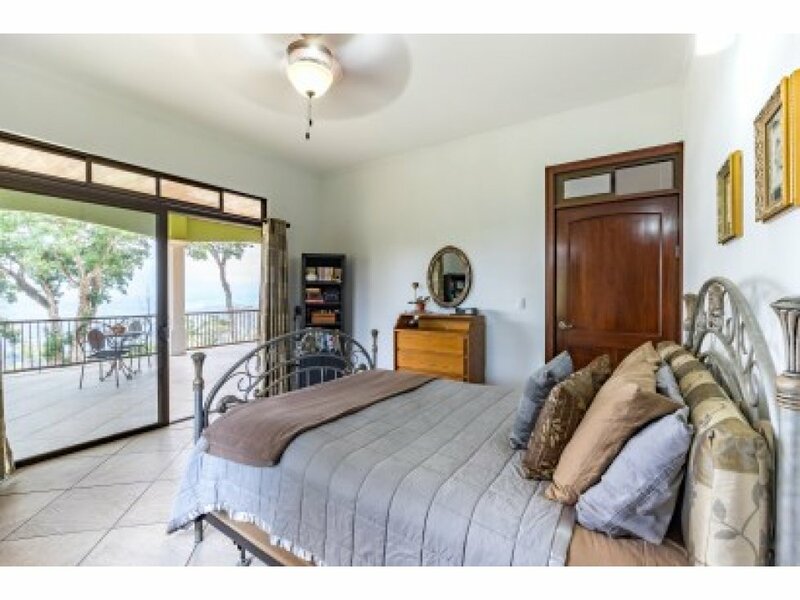 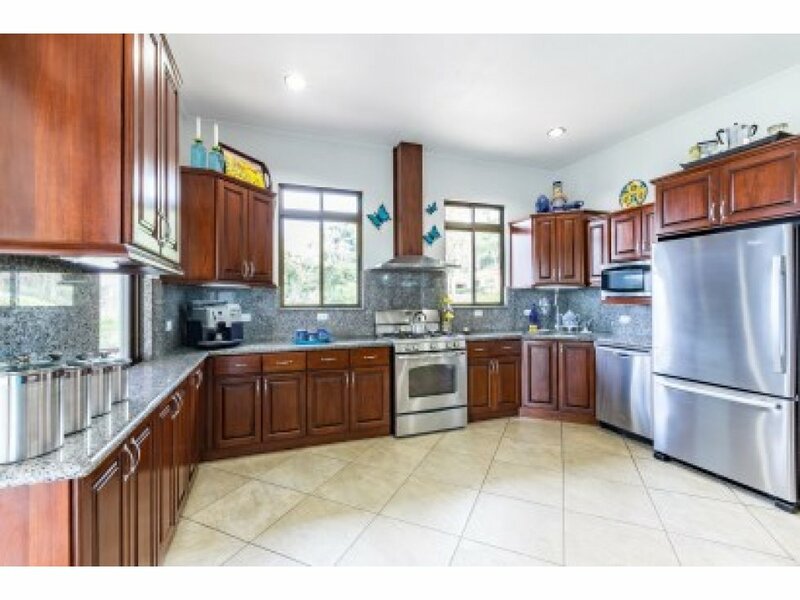 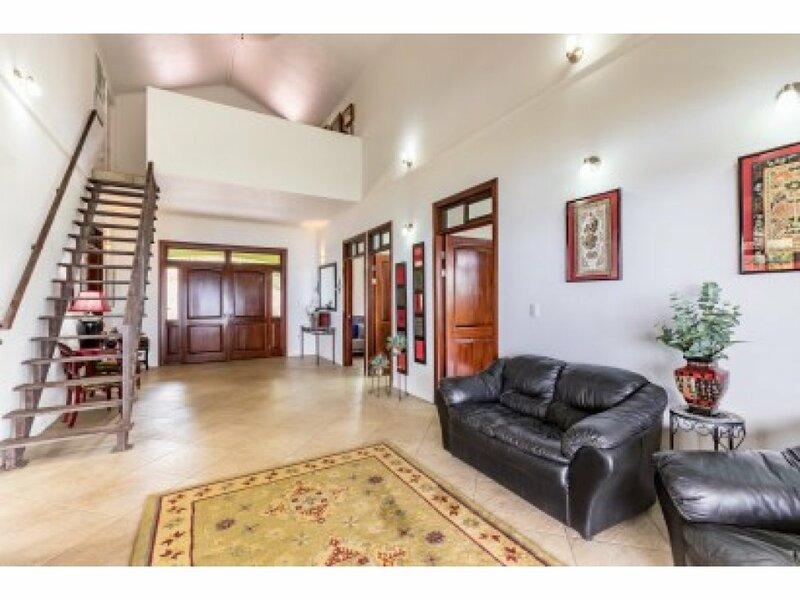 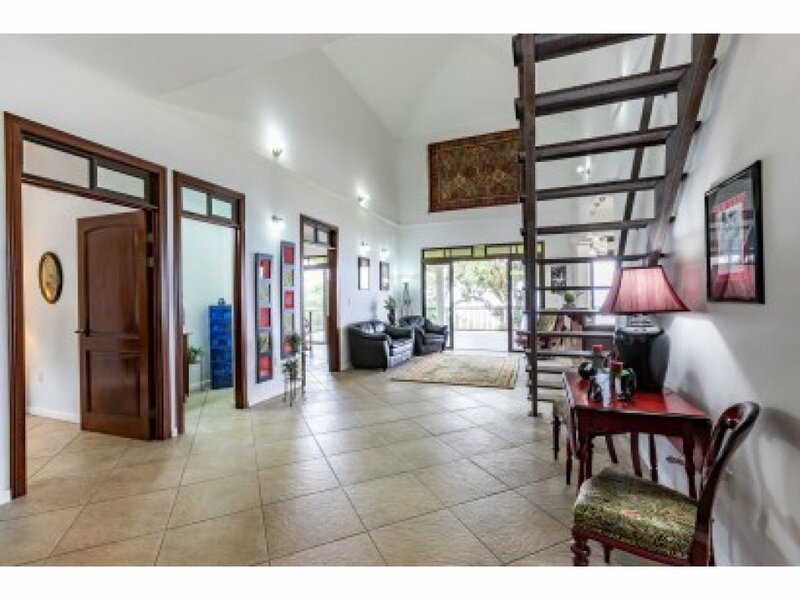 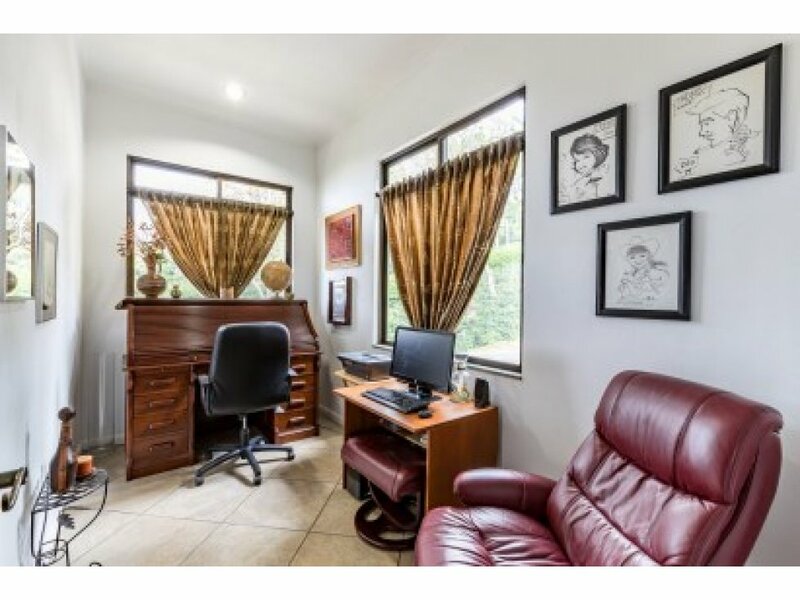 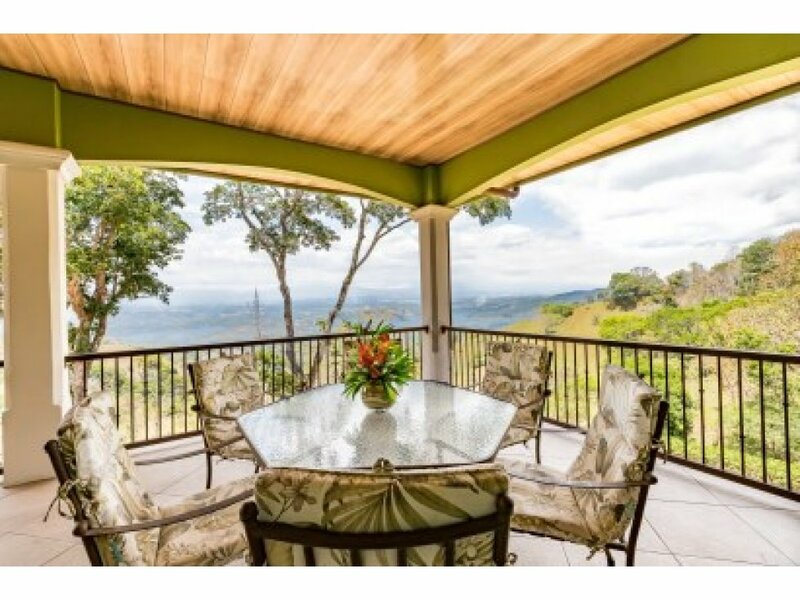 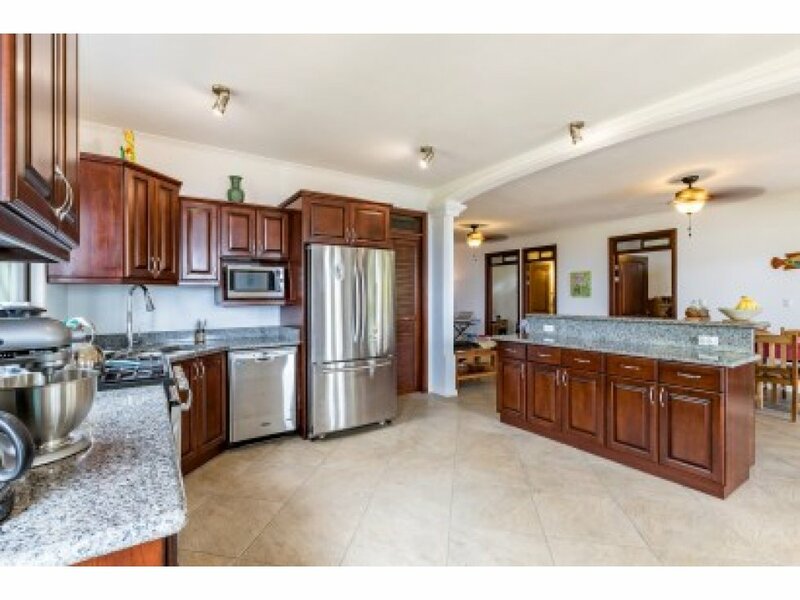 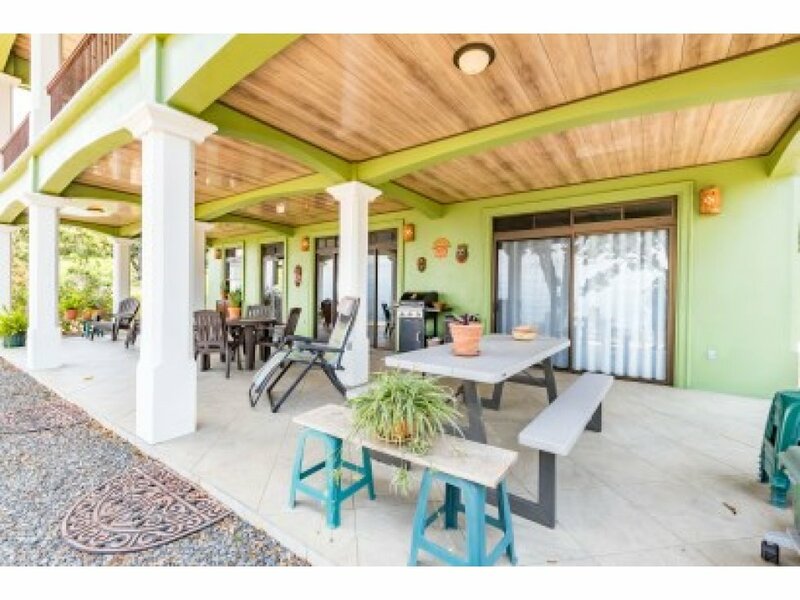 THE WEBSITE CAN STRETCH THE PHOTOS OR CUT THEM OFF.....................***---2 Story Home with 2 Completely Separate Living Spaces---*** Beautiful Custom Home, completed in 2014, located on a Coffee Plantation 15 minutes outside of the town of Puriscal, Costa Rica. 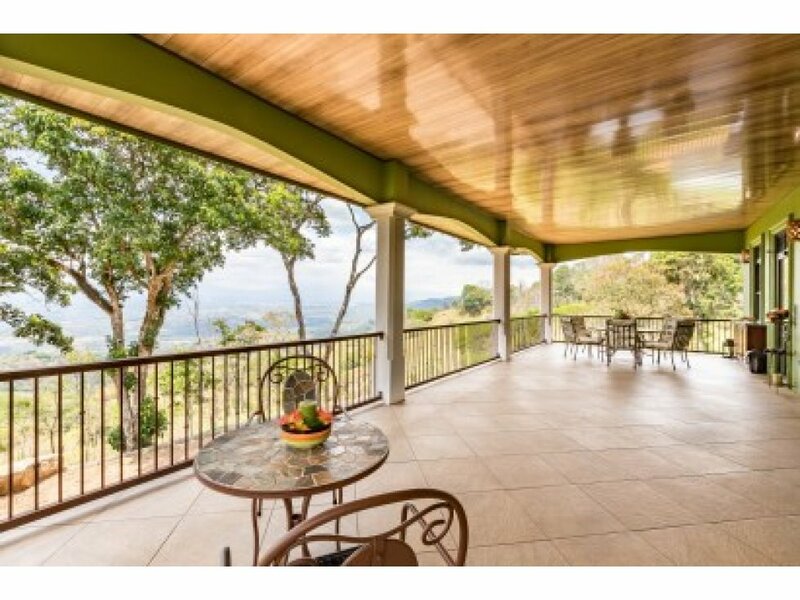 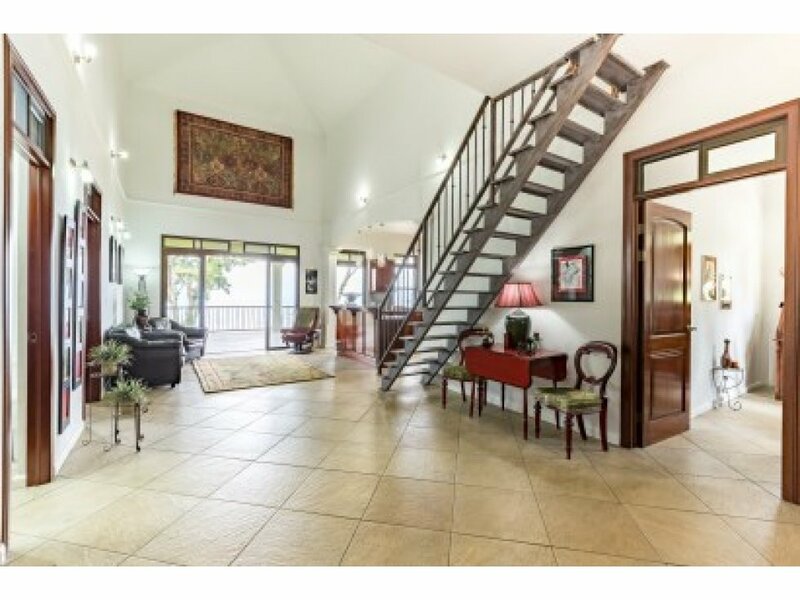 It is nestled in a gated community featuring 78 acres of coffee, trees and wild life. 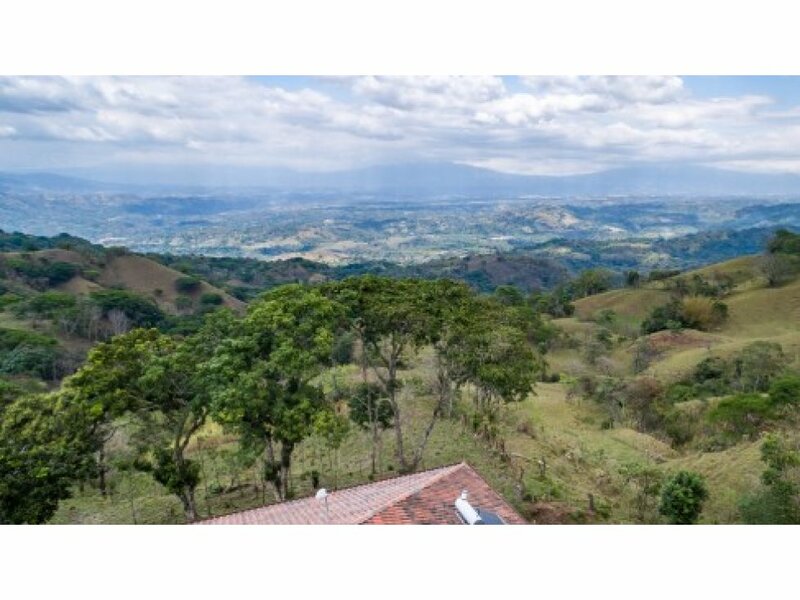 At an altitude of 1000 meters (approximately 3000 feet) the average daily temperature is 78 degrees year round. 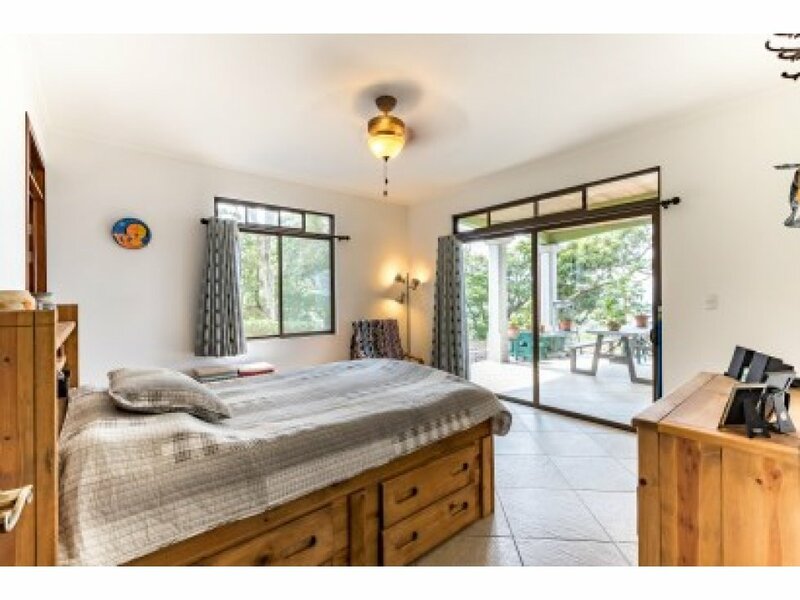 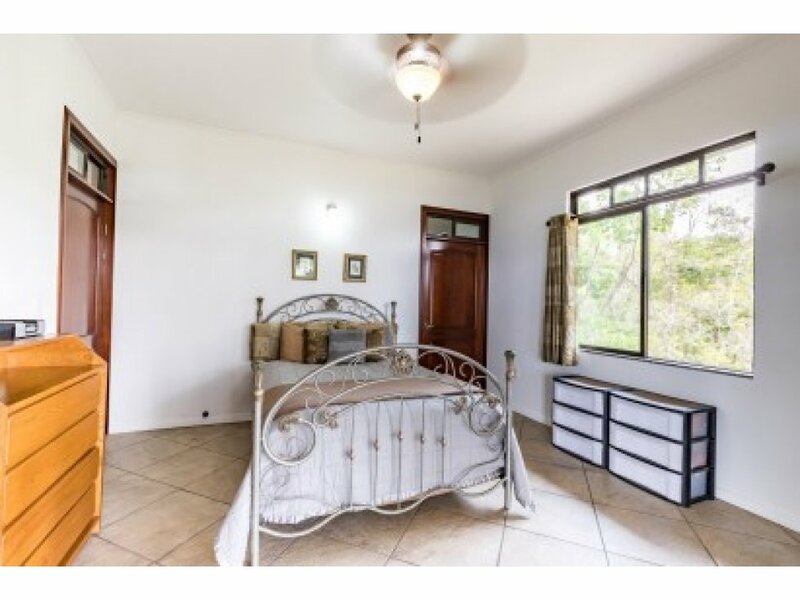 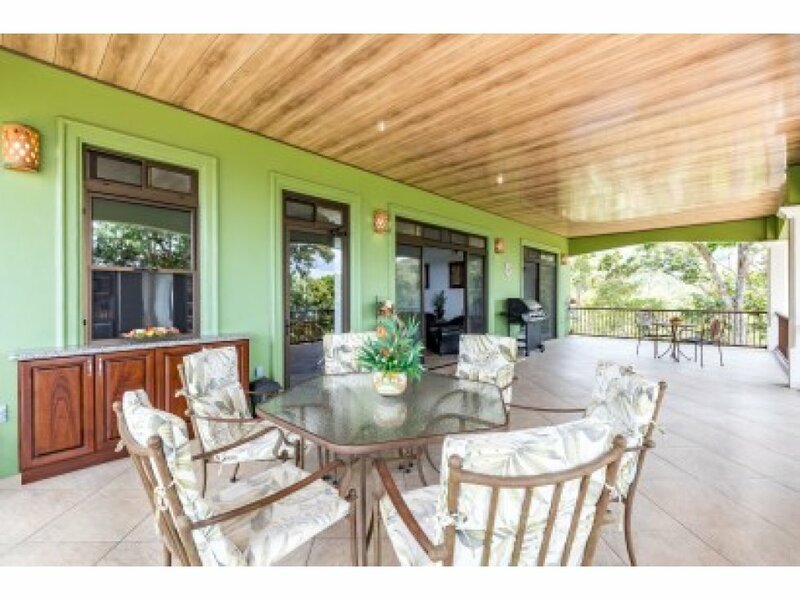 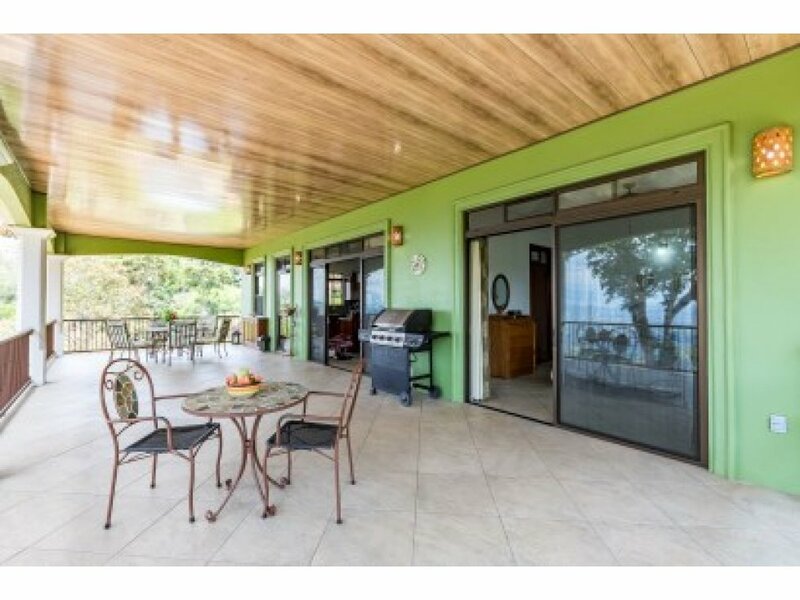 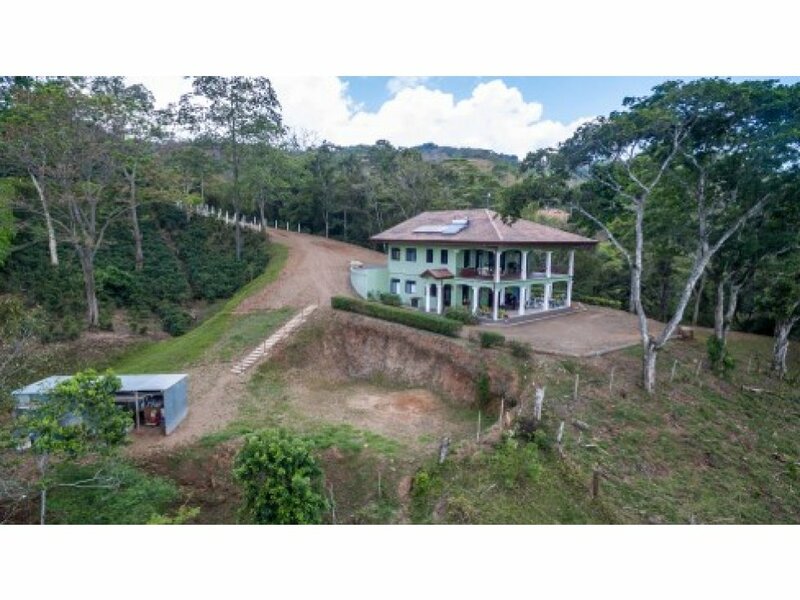 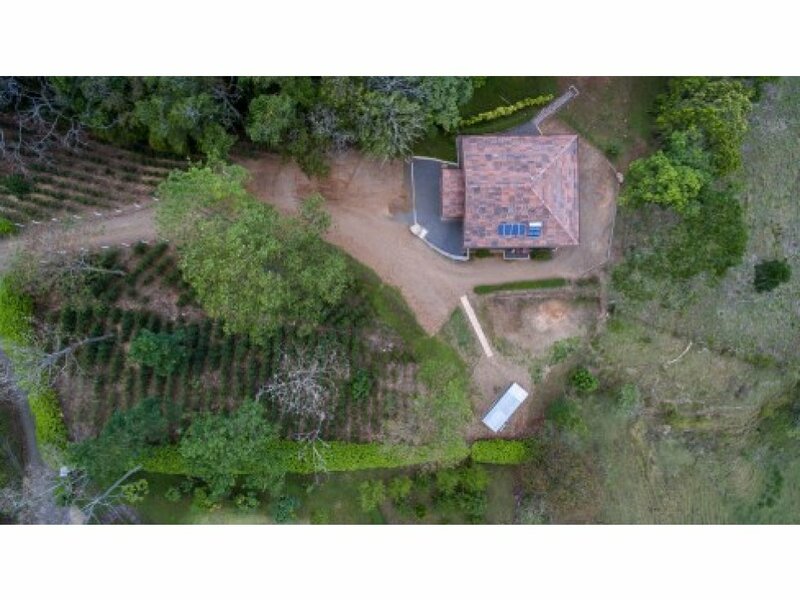 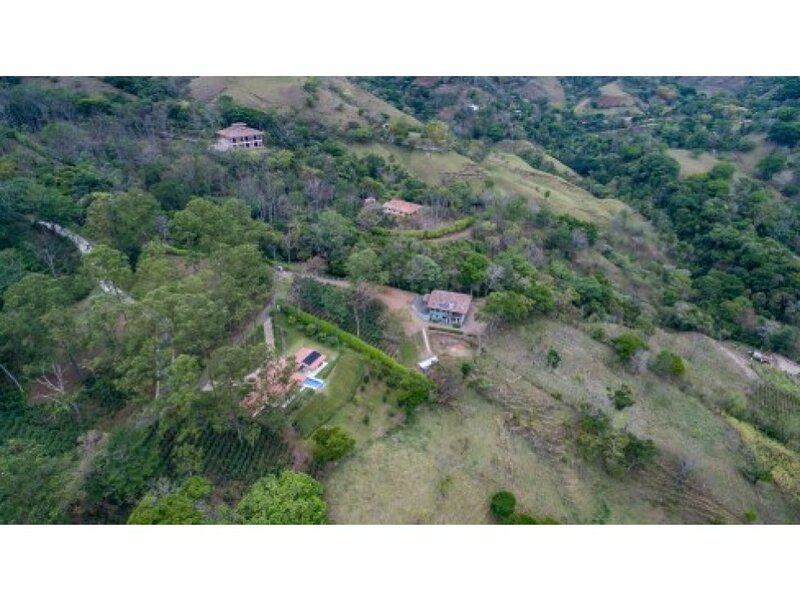 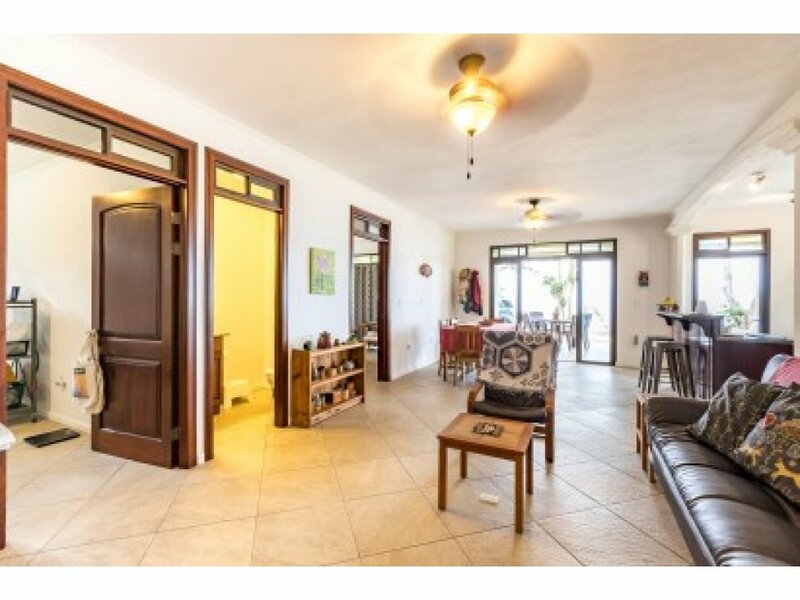 This property is 5950 square meters (approximately an acre and a half) consisting of two producing coffee fields and two separate single level homes. 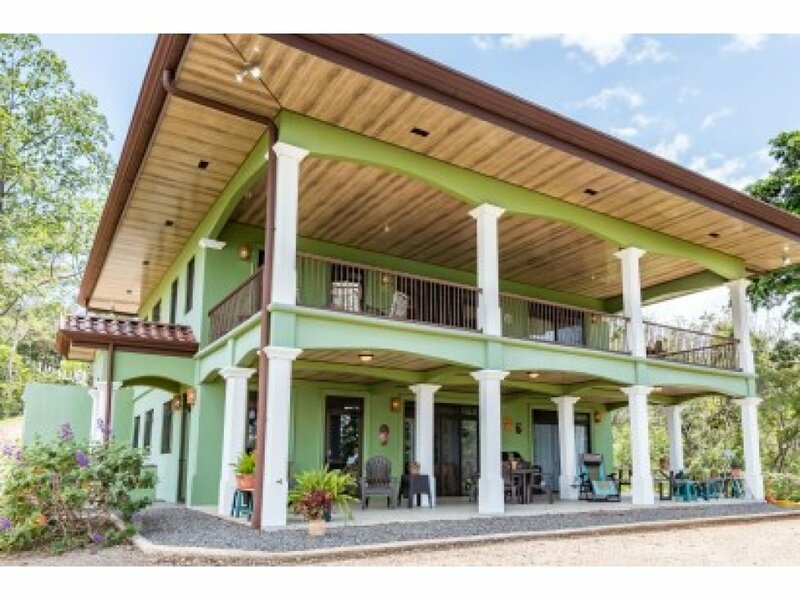 Each level is 1800 square feet of living space that includes a 600 square foot patio on the lower level and 600 square foot balcony on the upper level. 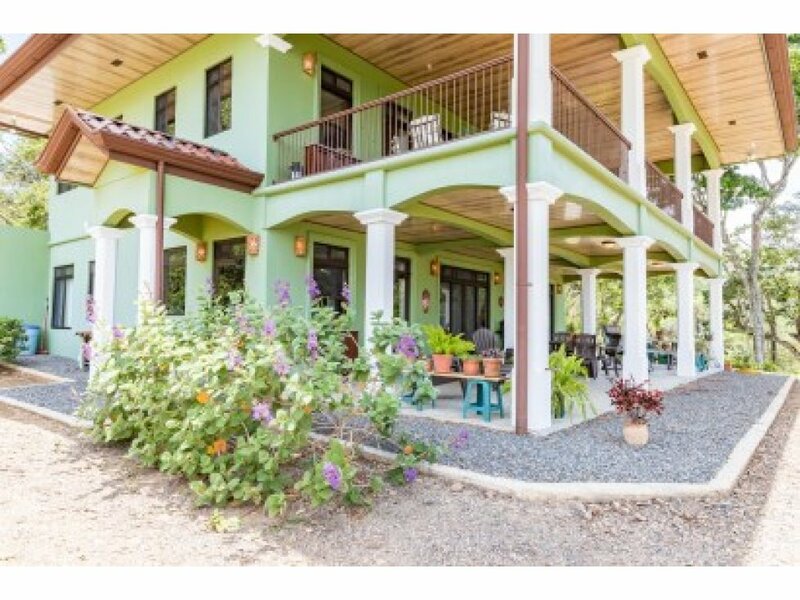 Property taxes are $467 dollars per year The home is cement block poured construction with surveyed assessment for stability during earthquakes. 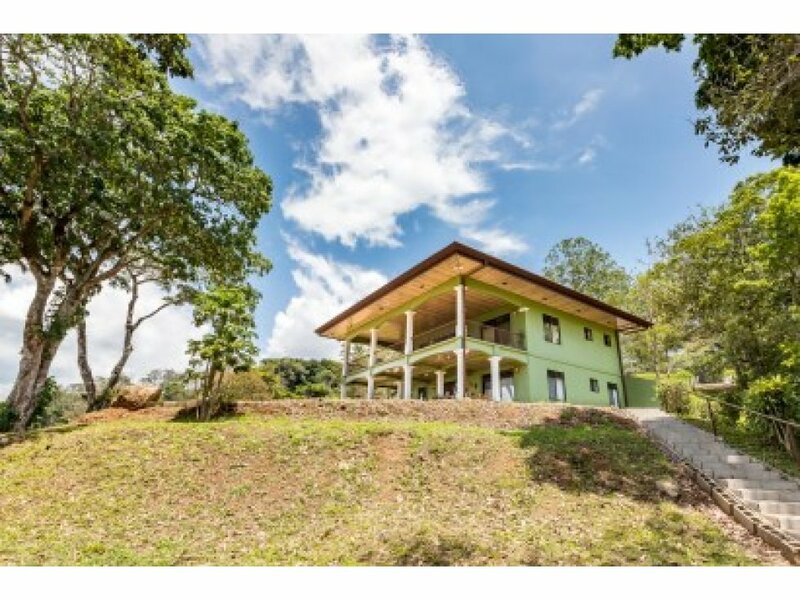 Architect approved house plans have been certified by the Costa Rican College of Architecture Large areas for parking are located in front of, as well as, behind the house. 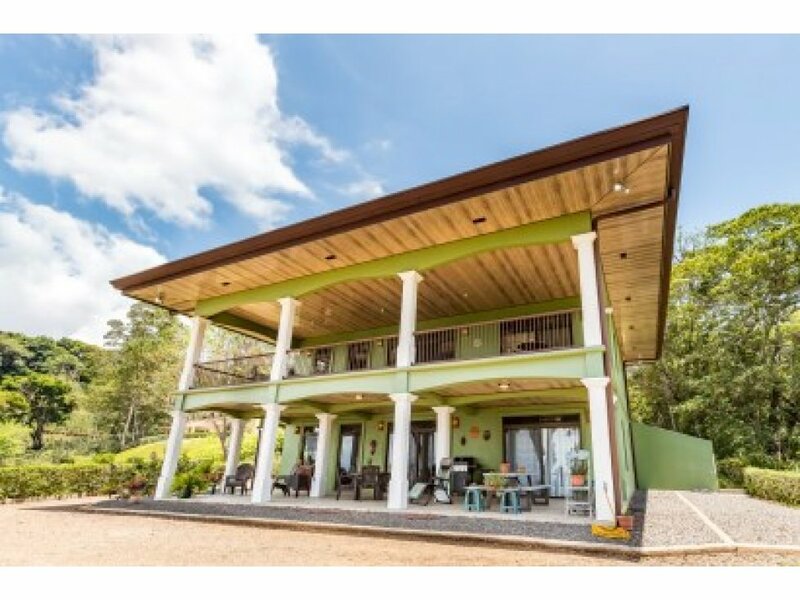 This house includes a solar hot water system with electric back up. 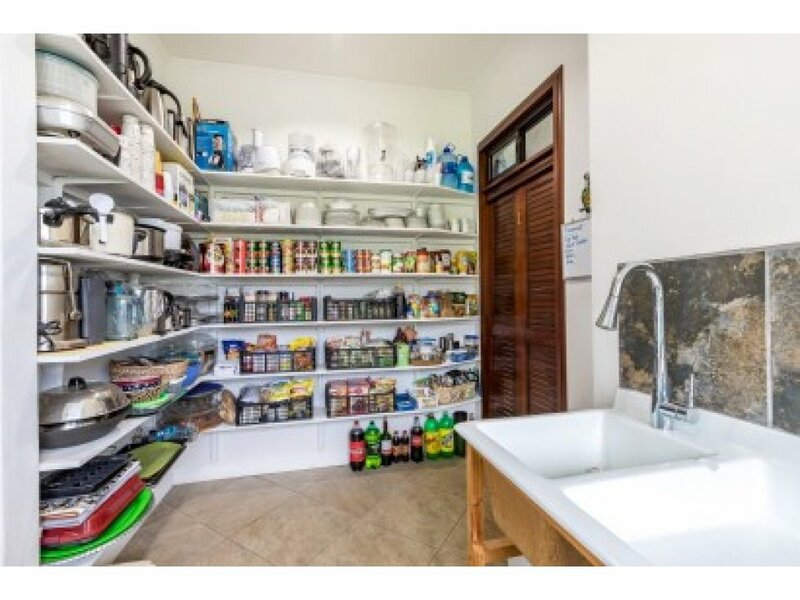 There are separate electric meters for both homes. 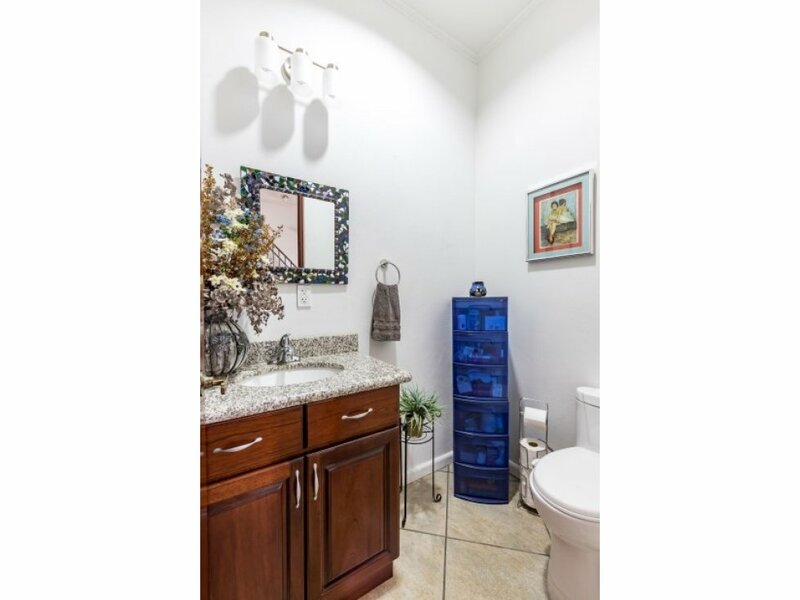 Upper level includes a reversing electric meter for savings on electric. 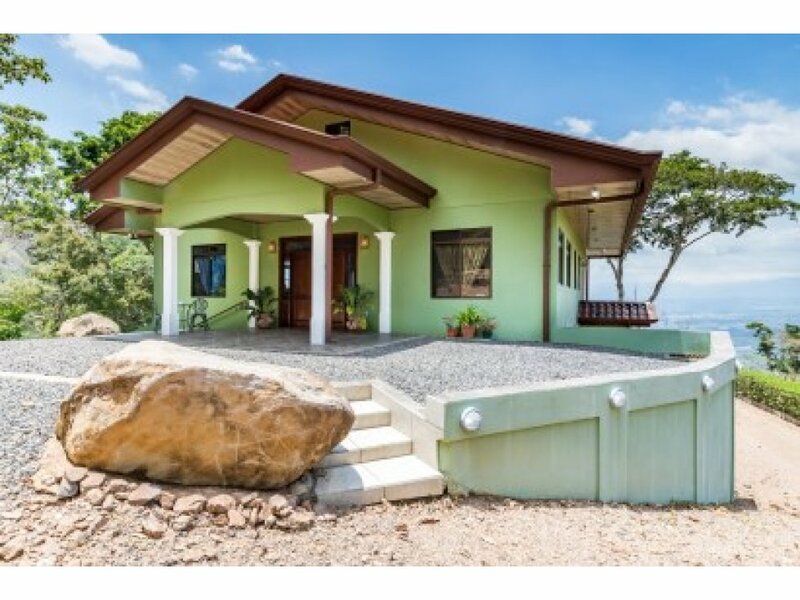 Average electricity bills for upper level $25 per month. 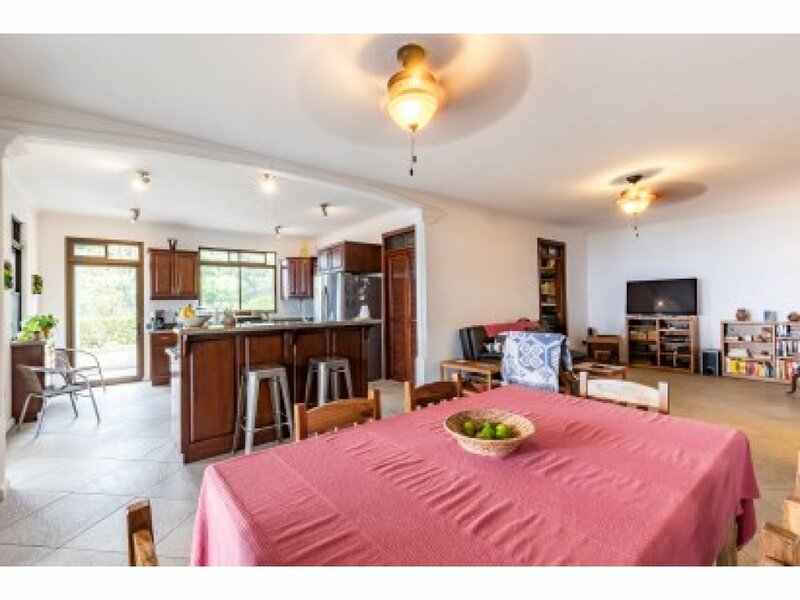 Average electricity bills for lower level $30 per month. 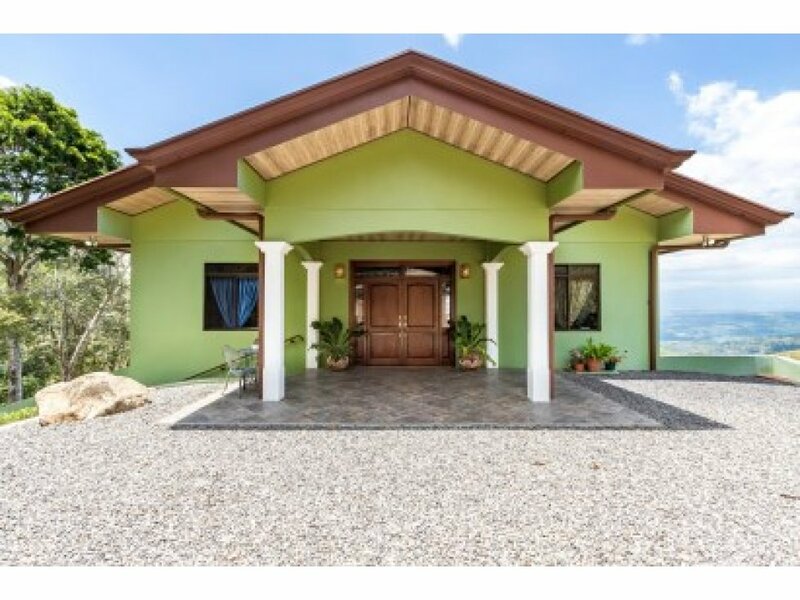 Water is provided by town of Bajo Burgos.